If Rossini made a showreel of his best work, it would sound like Il Viaggio a Reims (The Journey to Reims). The prolific composer was unabashedly showing off when he wrote this incredible work, destined to dazzle the aristocracy at the crowning of Charles X and then disappear forever. The simple plot is a marvellous excuse for a string of fantastic arias and impressive ensemble pieces. Because it’s so demanding and expensive to stage, it’s never been seen in Australia before. 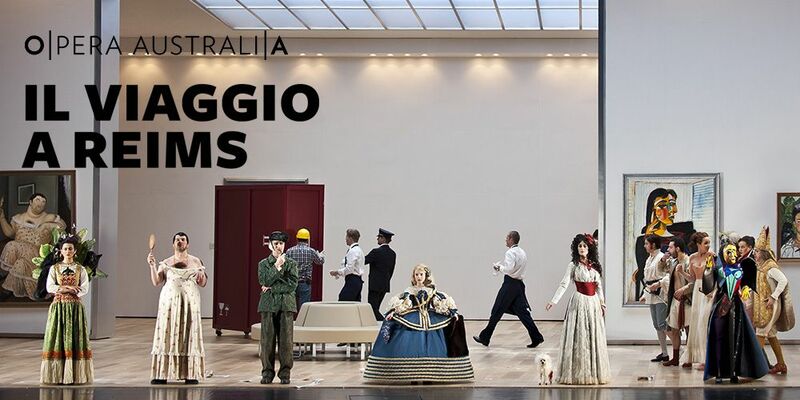 But in 2019, Rossini’s exultant opera finally makes its Australian premiere, a spectacular vehicle for some of your favourite performers. In Damiano Michieletto’s playful take, the eccentric cast of characters find themselves in a gallery filled with the master works of art history. 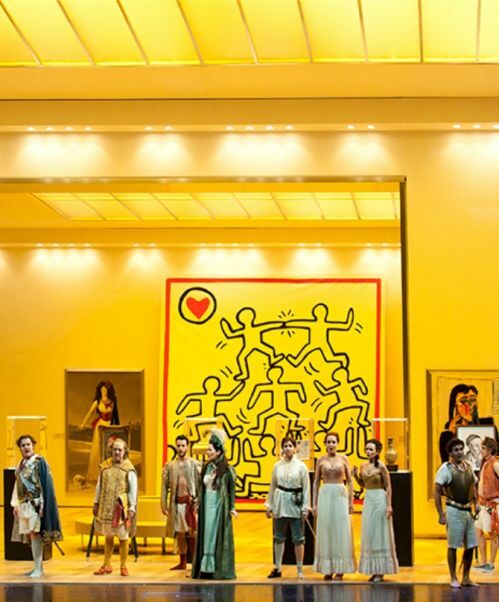 Velázquez’s enormous dresses jostle for space with Keith Haring’s cheerful murals. Frida Kahlo and van Gogh compare self-portraits. 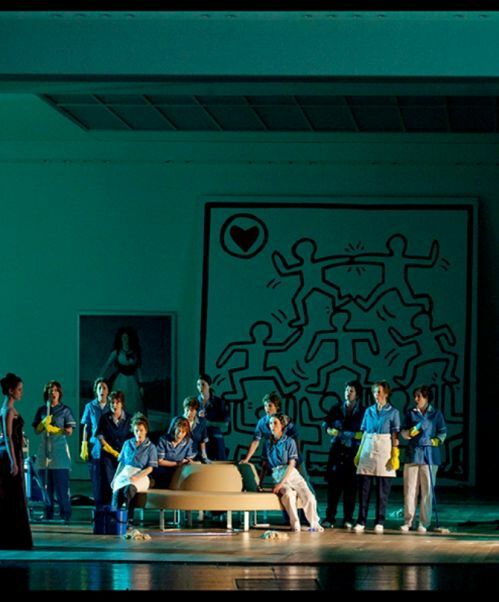 It’s a surreal world, where artworks step out of the frame and come to life the moment the lights go out. 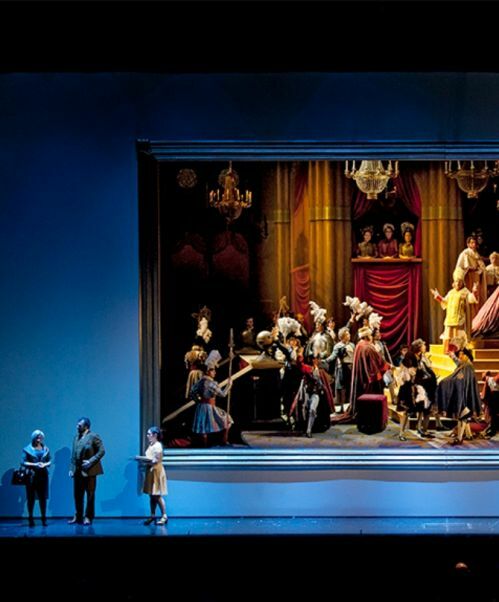 Delightful, surprising, spectacular and frivolous, this co-production with Dutch National Opera and the Royal Danish Theatre is a perfect foil for Rossini’s jubilant score. Gaze at the world’s most famous art through the magnificent (and thoroughly tongue-in-cheek) sets and costumes. Paolo Fantin and Carla Teti have recreated iconic works with remarkable fidelity. Young Australian conductor Daniel Smith makes his long-awaited debut with Opera Australia, bringing his characteristic sparkle in the pit to a huge cast of talents.